1. 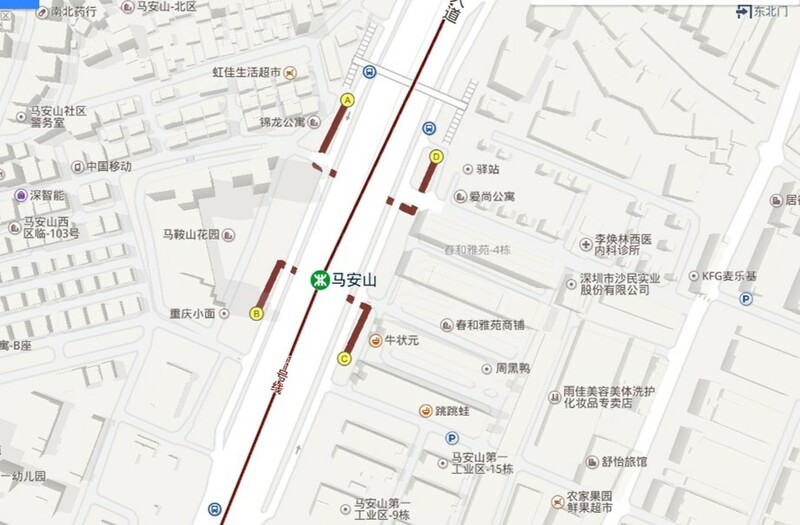 From Shenzhen Bao’an International Airport (19 Km): Take subway line #11 (Futian – Bitou), getting off at Ma An Shan (Ma’an Hill) Station, taking Exit B, 8 min to the hotel by taxi (taxi fare RMB 13 ~15). 2. 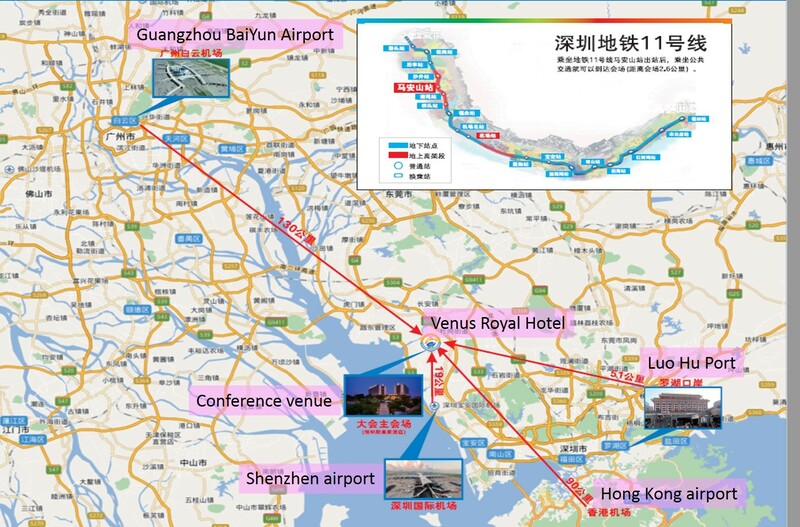 From Shenzhen Luo Hu Port (coming from Hong Kong, 50 Km): Take subway line #1 (Luo Hu to Airport), exchanging to Line #11 (Futian – Bitou) at Chegongmiao Station and getting off at Ma An Shan (Ma’an Hill) station, taking Exit B, 8 min to the hotel by taxi (taxi fare RMB 13 ~15). 3. From Shenzhen North railway station (50 Km): Take subway line #7 (Tai’an – Xili Lake), exchanging to line #11(Futian – Bitou), getting off at Ma An Shan (Ma’an Hill) Station, taking Exit B, 8 min to the hotel by taxi (taxi fare RMB 13 ~15). Taxi fare from Shenzhen North railway station to the hotel is at RMB 180 to 200. 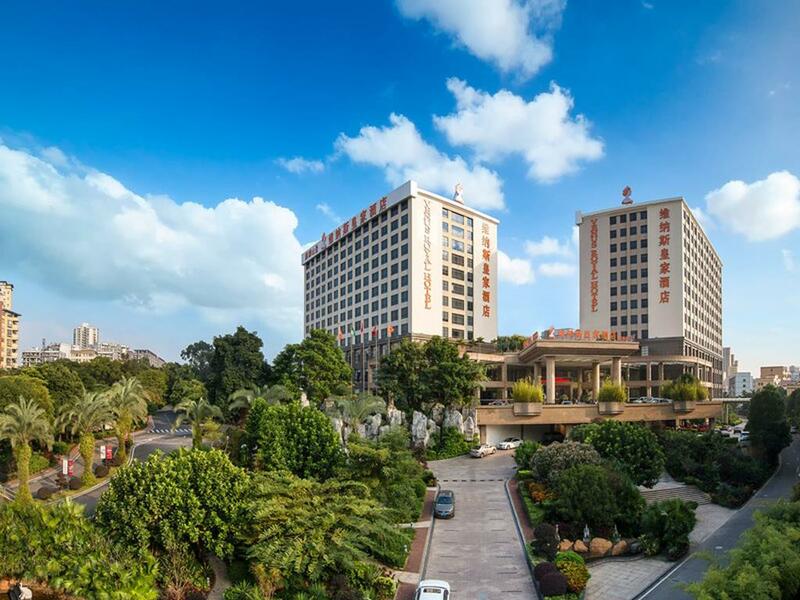 The Committee has arranged a shuttle bus service on 17 July, the registration day of the event, from the nearest subway station (Ma’an Hill station) to the hotel. Gathering point at the station: Take Exit B of the station and go to the gathering point to wait for the conference shuttle bus. Service time: 10 am to 11:00 pm, about every 40 min interval. Last bus leaving the station at 11:00 pm sharp.